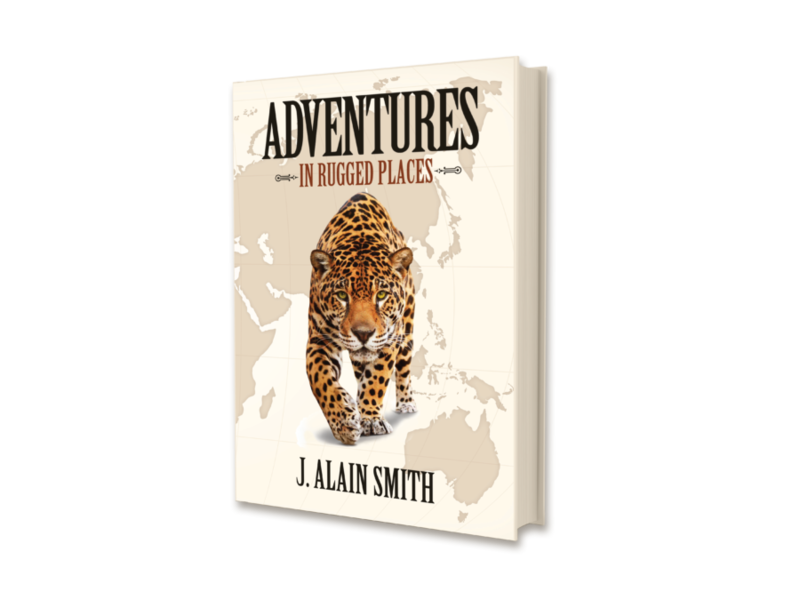 This collection of exciting stories from around the world is a continuation of hunting tales by author J. Alain Smith. 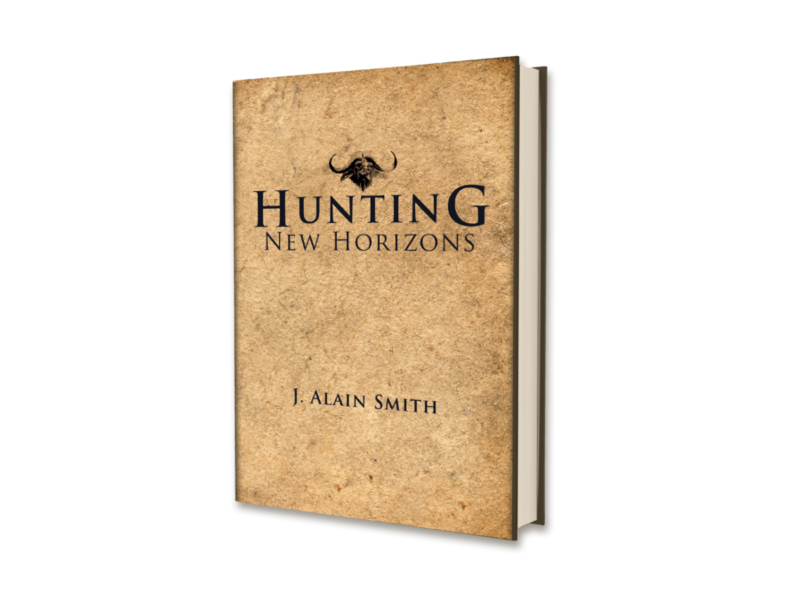 Join the thrills as he ventures to the high mountain peaks of Pakistan after the elusive Kashmir Markhor, guided by former Taliban fighters. Chase Cape buffalo in the swamps of Tanzania, hunt the rare Royal antelope in the steamy jungles of Ghana and Florida for the largest Alligator ever taken with a bow. 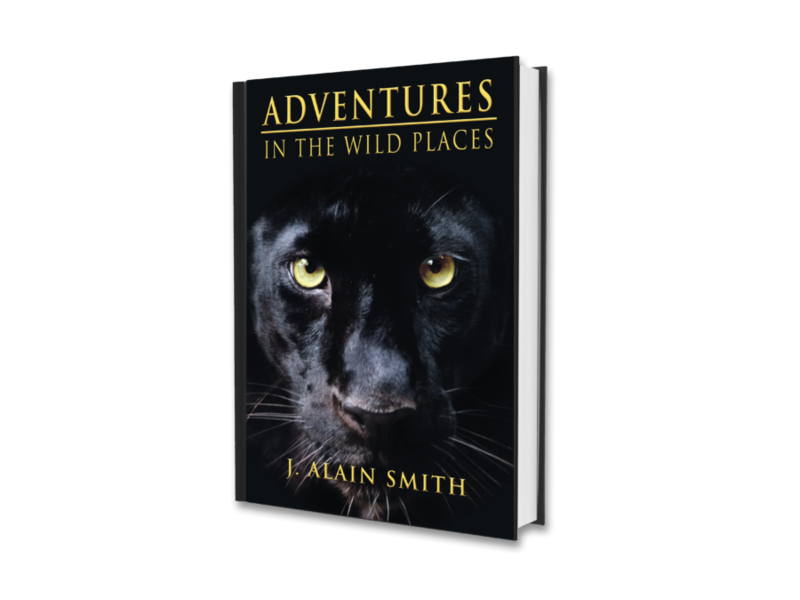 From 50” Ibex in Central Asia to a camp raiding Leopard in Africa, Brown bear in Alaska to Jaguars in Paraguay, it’s all here and more! *Upon completion of PayPal transaction, follow the link back to merchant to receive download link!